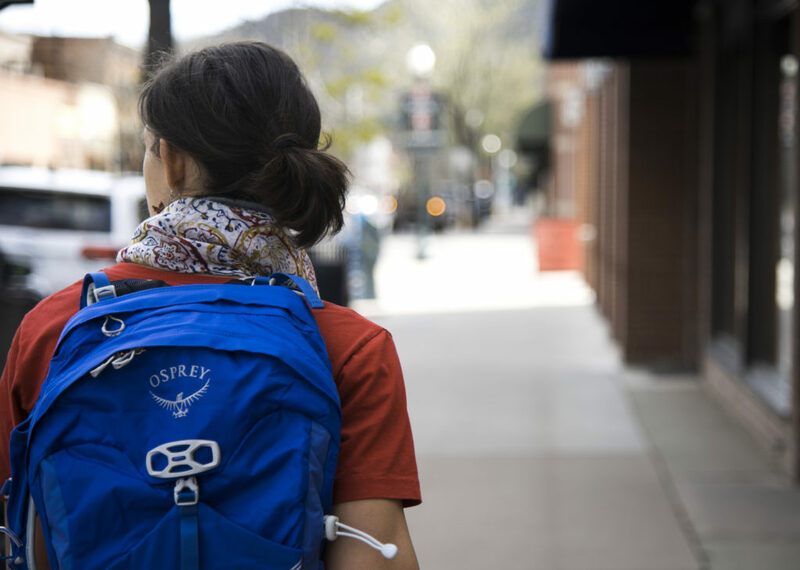 We loaded up a rowdy mountain town gal with a back pack she could use for everything. And then she did. 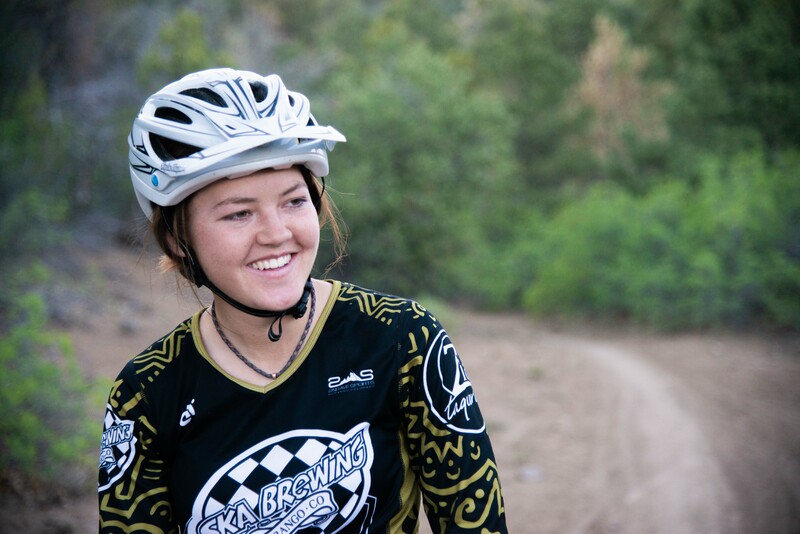 Meet Sara Knight, your typical mountain town woman with a good job, a nice smile and a hankering for trail running, mountain biking world class trails, kayaking wild rivers, high country hiking, traveling, backpacking, peak bagging and gallivanting across the West in her spare time. She wears cut-off shorts over her Lycra, loves a good scarf and needs a performance backpack – or seven – for her lifestyle. 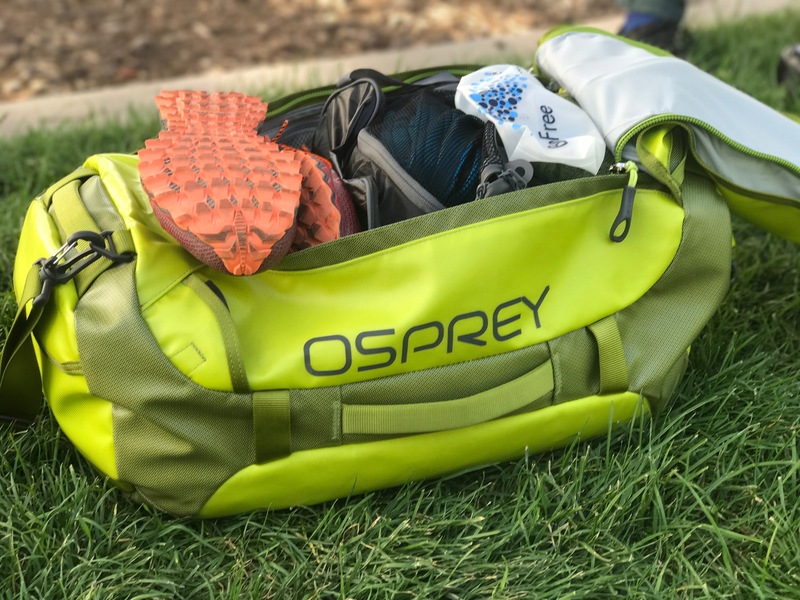 Enter the Tempest 20 by Osprey: a backpack that can do it all. Designed with a woman-specific fit, the Tempest has an adjustable harness and shoulder strap and sternum strap position system, quickly and easily customizable. 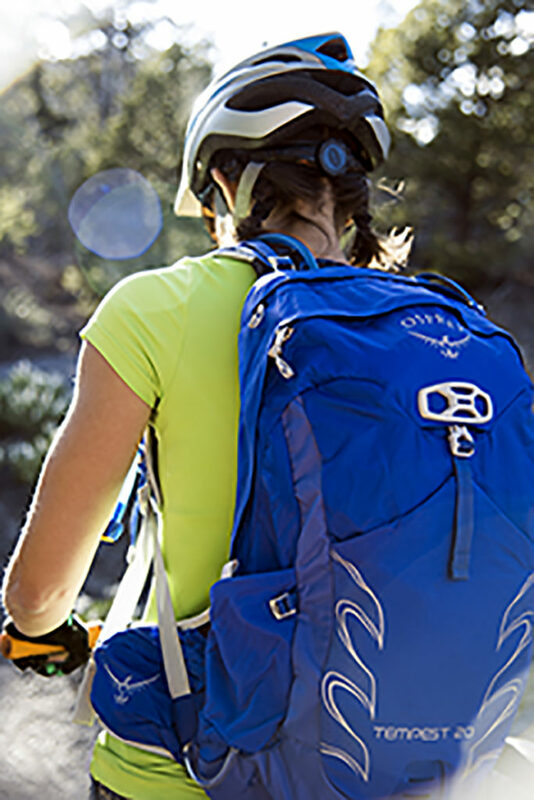 A mesh back panel that Osprey calls AirScape means airflow and comfort – not sweaty and gross – and the BioStretch harness across the lumbar with its full wrap hip belt is designed for a stable riding pack under load. 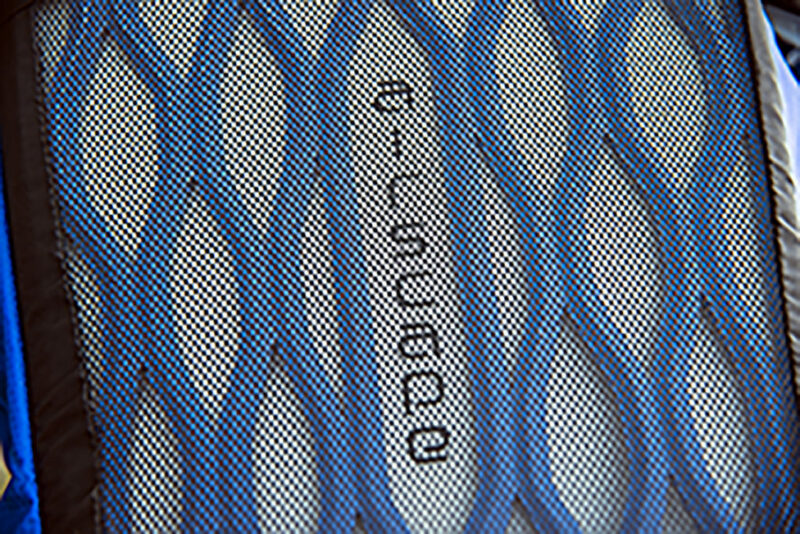 A hydration bladder (not included ) goes in its own sleeve pocket. When she did hit the trails, she didn’t always need the full capacity for runs and rides after work, but she did need a carry on for a cross-country trip to a wedding. It also started showing up in her office space, loaded with pens and folders, books, a water bottle and snacks. “There is plenty of room for an extra layer or when I ride my bike to work and carry a change of clothes,” she said. The LidLock feature is a cyclist’s favorite, perfect for shuttle runs in the desert or commuting on the trolley. 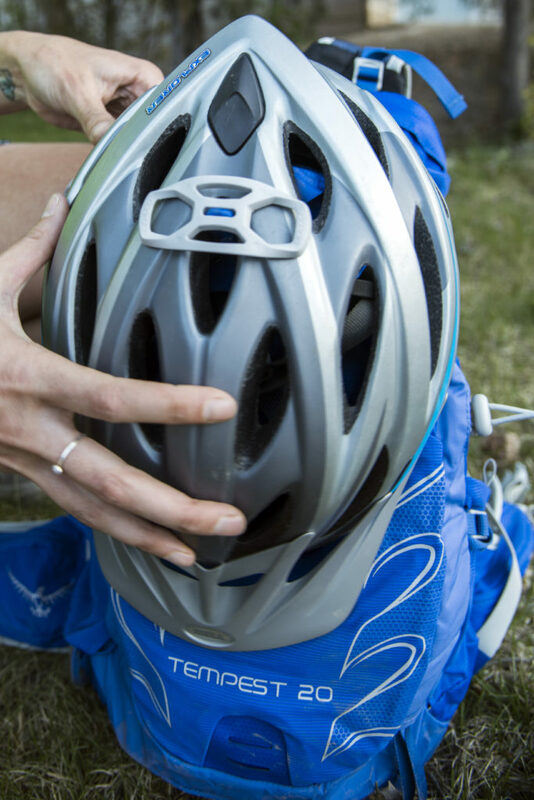 “I can just clip my helmet right to my pack so everything stays in one place,” Knight said. If it can handle that stuff: dirt and grit, trails and mud, it can take a 9 to 5. Trekking pole stash loops mean you can stow poles on more aggressive hikes and other features keep you going hands-free. There’s even an ice axe loop. 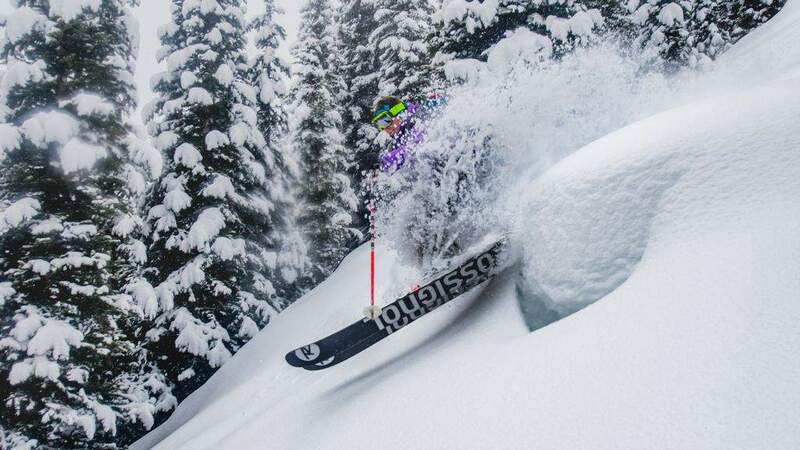 Get rad, ladies! 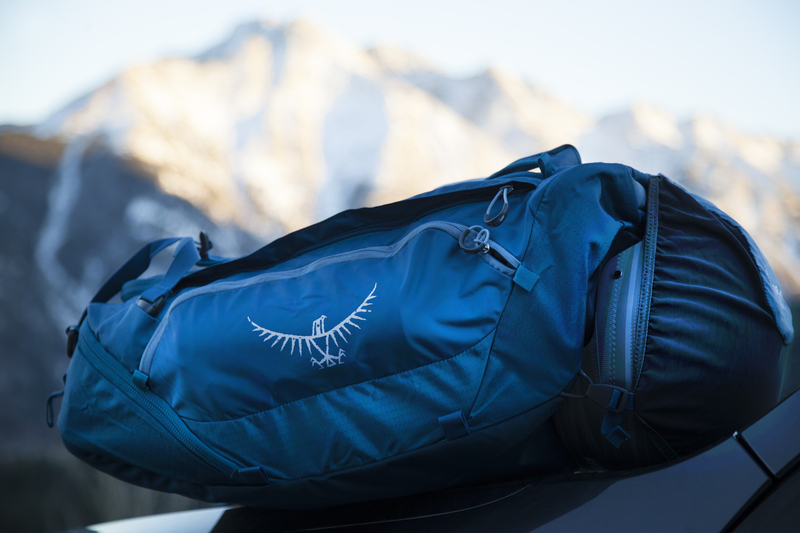 Osprey designed the Tempest with multi-use in mind: a quiver killer for backpacks. 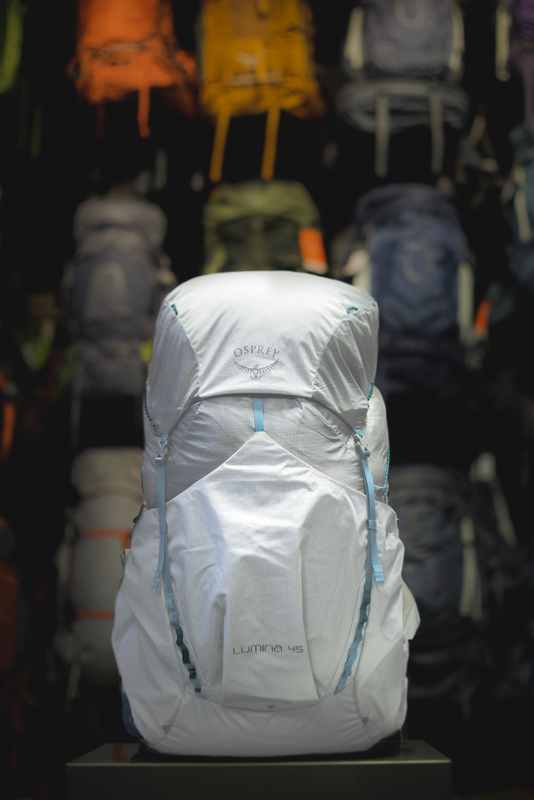 And that’s what is, an urban- friendly pack with mountain savvy features. It might not be a special tool for a special job, but for active women like Knight, it’s one pack that can happily do the job of many. 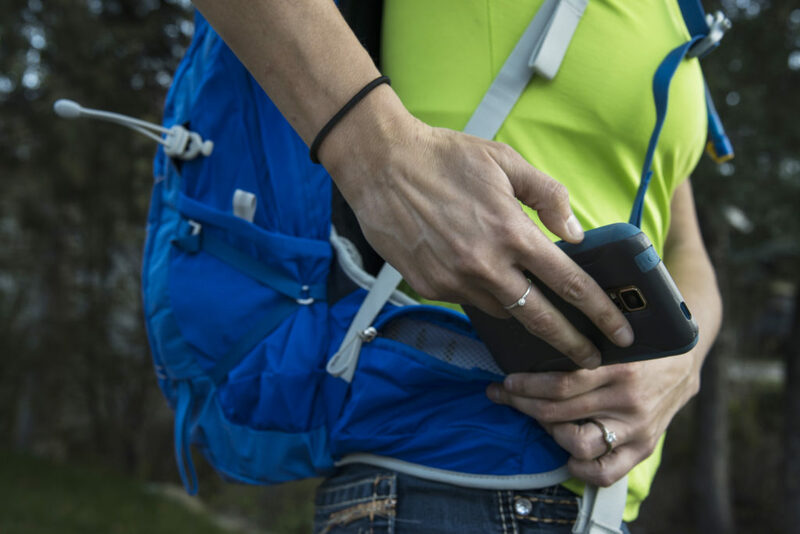 From the office to the trails, peaks to the airport, this thing can go anywhere.